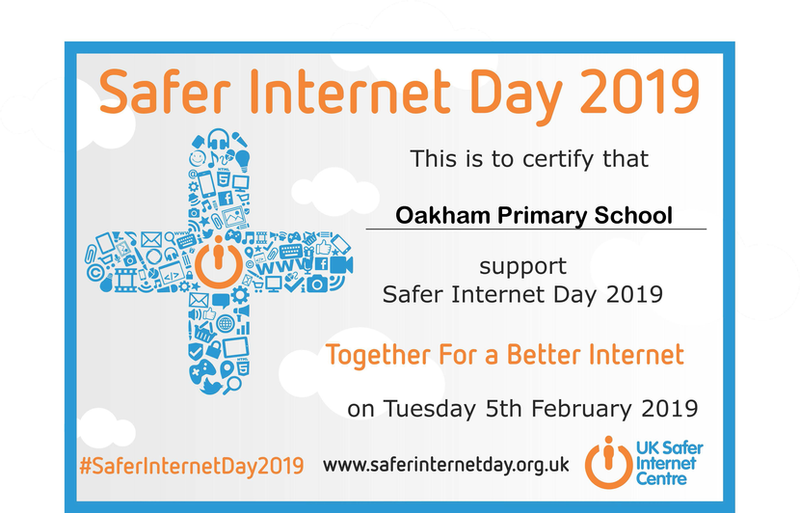 Once again, today we are supporting Safer Internet Day. Across school today and throughout the week we will be exploring how we use the internet safely for learning and enjoyment. There is more information for parents on e-safety in our safeguarding section, on this website.